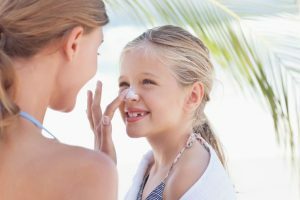 Are you dreading the perpetual sun exposure that comes along with summer? 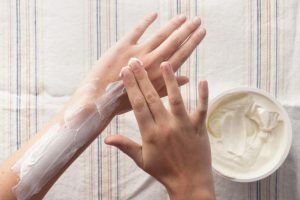 Treat sunburns, acne and improve your immunity with yogurt. 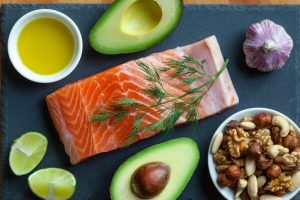 Make them part of your daily diet and enjoy the best way to protect your skin from sunburn. 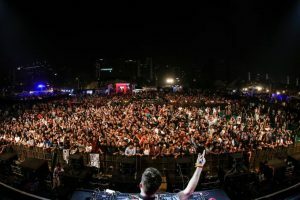 Continue reading "Sunburn 2017 starts amid delays, chaos"
Enjoy the warmth of the soft winter sun to the fullest with these beauty tips for the hands and feet. 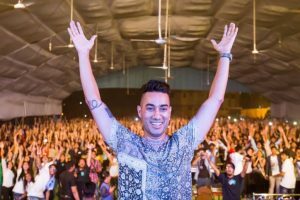 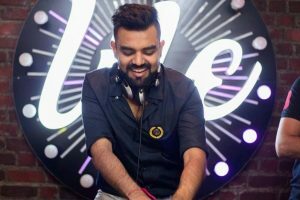 Continue reading "Nucleya announces his first show of 2017"